We at Harpreet Ford are a highly skilled and dedicated team Of professionals, committed to give you the most comfortable & scintillating motoring experience and a host of Quality Services extending to spheres of sales, finance, genuine Ford Accessories, servicing & attention. Harpreet Ford Established in 1996 and serving its customers from almost two decades. always ready to walk-an-extra-mile for the satisfaction for their customers. Harpreet Ford is here to provide you the most intriguing motoring experience, which you can cherish for the rest of your life. There are some interesting services, which you will find if you join hands with Harpreet Ford. You will Get a 14-point checkup. We will clean your brake pad for free. Your car Service will be Free of Cost. You will get your vehicle 99% germ free. You will get some amazing packages and discounts. Fitness of your vehicle will be guaranteed. It will save you from the labor cost. Basic 1-year roadside assistance will be there. It will protect you from inflation. 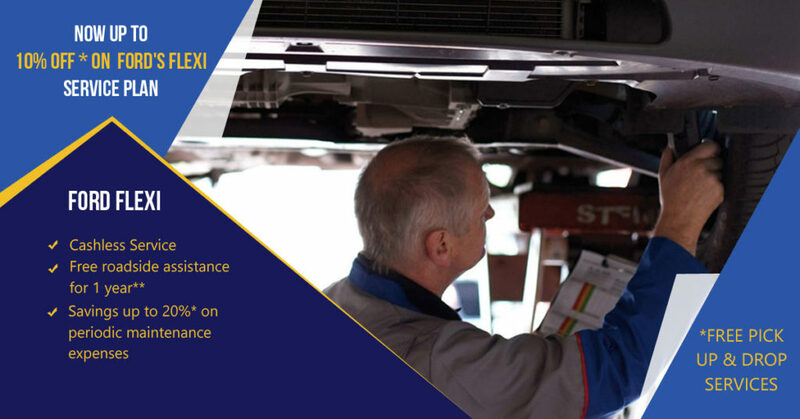 You will get a straight 30% and 25% discount wheel balancing and alignment; and value-added service respectively. They have come up with this idea to ensure the health and hygiene of their customers. Apart from all these, there are several services like ‘love your health’, ‘extended warranty’ and ‘Ford preferred insurance’, which We offer our customers. Harpreet Ford has the finest collection of the cars. 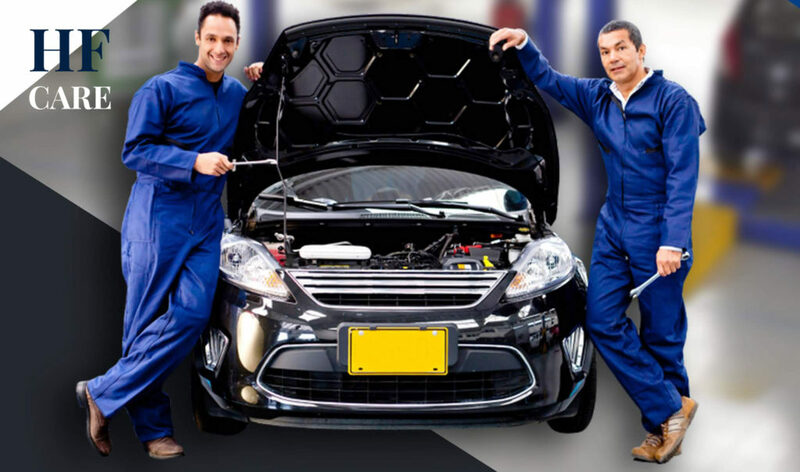 They are a very significant Ford car service in Delhi and they are also very passionate about it. Here is the list of cars they have to offer. New Ford Aspire– This class belongs to sedan class and it delivers the mileage of 20.40 Km/l in petrol and 26.10 Km/l in diesel. Safety features include 6 airbags, hill launch assist, Auto-Dimming mirrors, and electric stability control. Ford Endeavor– It is the most capable SUV, created by Ford. It has some amazing technologies like SYNC with voice control, hill descent control and semi-auto parallel park assist. Safety features include 7 airbags. Ford Mustang– This is the most sophisticated car in their list. Mustang has a class of its own. With classy look and some state-of-art technology this car is the real eye catcher. Apart from these cars, other cars include Ford Aspire, New Ford Ecosport, All New Freestyle, Ford Ecosport, and Ford Figo. So, if you are planning to buy a new Ford car and confused about, from where to buy, Harpreet Ford is your place. Copyright © 2019 Harpreet Ford. All rights reserved.